Are you building a new home? Or maybe your existing home just needs a new roof? Whatever the case may be, it is important that you take your time deciding the type of material that you will put on the roof, as this is what protects you from the various elements and insulates your home from the heat in the summer and the cold in the winter. Two of the most popular roofing materials amongst homeowners are asphalt shingles and metal roofing. 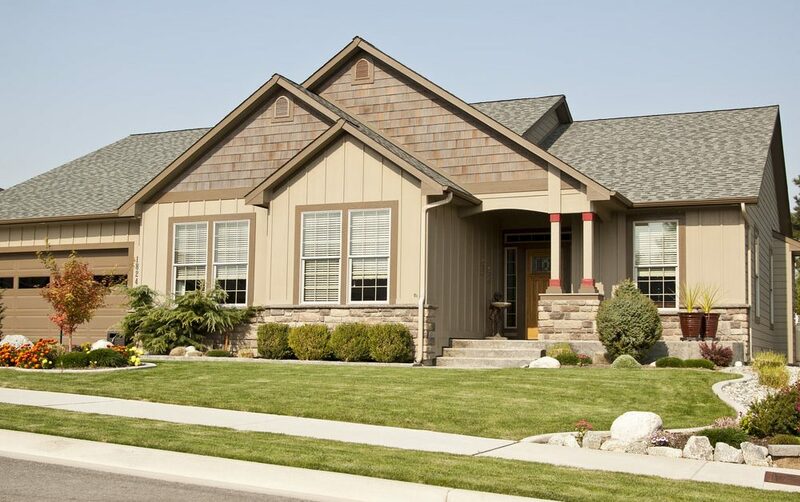 Asphalt shingles come in the traditional organic variety or fiberglass. The difference is how they are made. The organic shingles are designed with a heavy felt layer beneath the asphalt, while the fiberglass shingles are designed with a fiberglass core beneath the asphalt. Metal roofing comes in a variety of metals, including aluminum, steel, zinc, copper and stainless steel. They all look different and can serve different purposes, but which one is better? Which one is more durable? Here is a look at the pros and cons of each style of roofing so that you can make a well-informed decision. If you need help making your decision, don’t hesitate to contact us. We are happy to provide you with more detailed information and assist you in making a secure decision about the roof of your home.